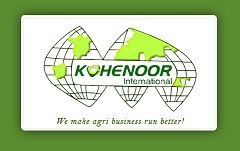 KOHENOOR INTERNATIONAL SINCE 1957 , A SEED COMPANY DEALS WITH EXPORT OF SEEDS . SPROUTING SEEDS, OIL SEEDS, VEGETABLE SEEDS, FORAGE SEEDS, HERBS, FODDER, BIRD SEEDS, GRAINS ...CONTACT US FOR MORE INFO OR VISIT OUR WEBSITE. 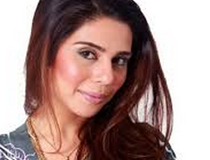 In Pkmart pakistan business directory, we are continuously striving for adding more and more Pakistani companies to our database like Agriculture companies.Pkmart pakistan yellow pages record varies from a small shop to big enterprise which makes us unique business directory. With free listing of pkmart business directory you can be part of thousands visitor visiting our business directory regularly.